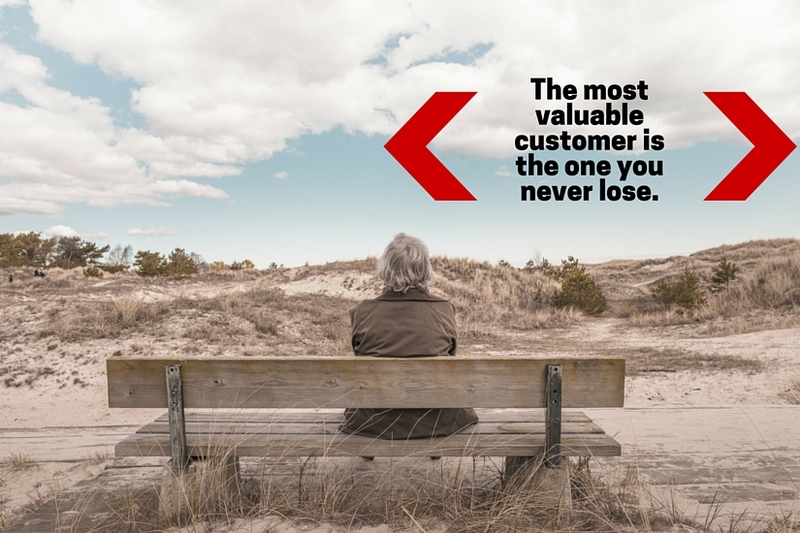 Are you familiar with the expression, “The most valuable customer is the one you never lose”? In the CRO industry, it’s easy to focus on simply converting more leads all day, every day. More visitors to the landing pages, more emails submitted, more phone numbers captured, etc. A higher conversion rate is great, but as Peep says, “If you want to increase conversions, make everything that you sell one cent, conversions go way up, but you go out of business.” It’s really all about revenue. Consider that 40% of an ecommerce store’s revenue is created by 8% of its customers and that 82% of companies agree that retention is cheaper than acquisition. Your work isn’t done after the initial conversion (one night stand). If retention (a long-term relationship) is your focus, your funnel can be optimized to encourage people to convert again and again. A repeat customer spends 67% more than a new customer. According to a 2014 survey, 61% of small business owners generate over 51% of their annual revenue from repeat customers. Therefore, focusing your efforts on retention optimization instead of acquisition optimization will yield a higher ROI. While most marketers know the value of retention and optimization, it is rarely carried out. Let’s look at Homejoy, a cleaning company, for example. They charged over $85 for a two and a half hour house cleaning. 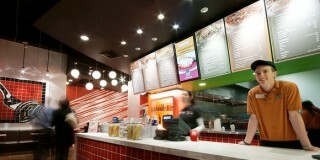 To drive customer acquisition, however, they offered the service for just $19. After that discounted service was claimed? Of course, many leads would leave. While Homejoy claims the nail in the coffin was the four lawsuits from cleaners who claimed they were misclassified as independent contractors, retention was a major problem. Estimates from former employees put Homejoy’s retention rate at 15-20% while rivals like Handy see 35-45% of customers return. Homejoy had optimized customer acquisition, they got “bodies through the door”. Unfortunately, they fell short on retention optimization. Lawsuits aside, having one without the other inevitably leads to failure. 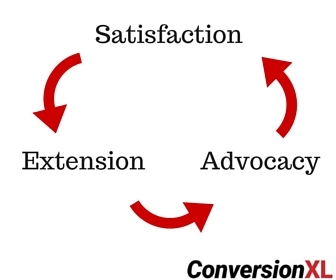 When it comes to retention, you have three main goals: satisfaction, extension, and advocacy. The idea is to optimize for all three, one after the other. First and foremost, you want to satisfy your customer. After she converts, is she satisfied with what she receives? Does she get the value she is expecting? This is the fundamental goal. If you can’t make good on your initial promises, retention will suffer. 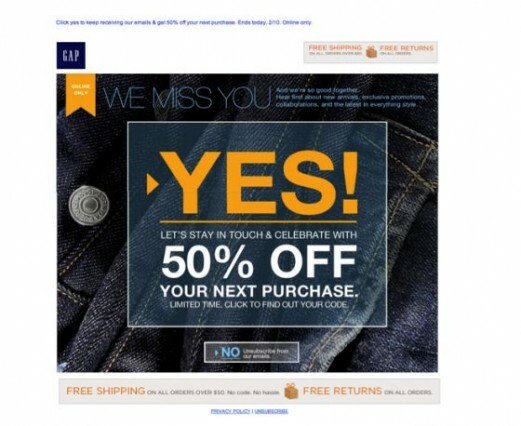 How can you encourage your customer to repeat the purchase behavior? How can you upsell her on more features? Now that she’s converted once, you want her to convert consistently. Once she’s a regular customer, you want to use her social influence to reach more qualified leads. In 2014, a Huzzah Media survey found that referral programs were the most successful marketing tool (52%). Your repeat customers are the most likely to refer you and become advocates for your brand. 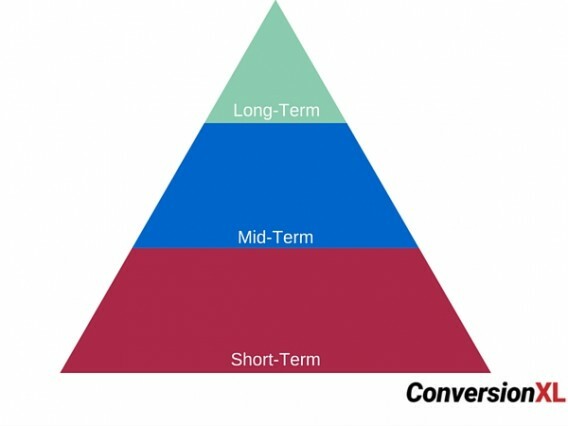 After the initial conversion, there are three core stages: short-term retention (first experience), mid-term retention (habit forming), and long-term retention (core value reminder). Each of the three stages presents the opportunity for optimization. Essentially, short-term retention is all about how quickly you get people to experience your core value. 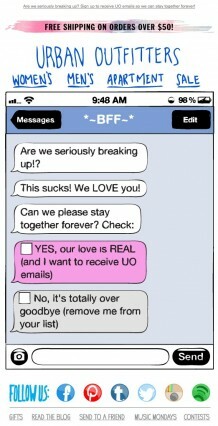 How persuasive your transactional messaging is. How intuitive your customer onboarding process is. How aligned your value promise and delivery are. After experiencing your core value, people need to form habits around it. That core value needs to seamlessly integrate into their day-to-day life. How well repetition is built into your core value. How interesting your gamification strategy is. 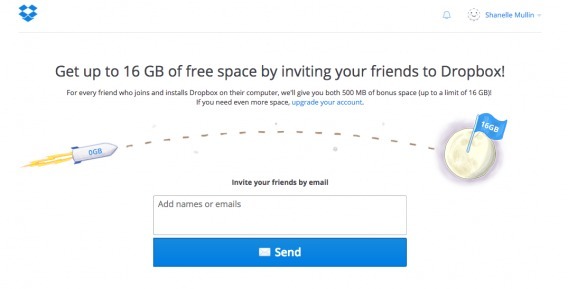 How compelling your referral program is. Even after habits are formed, your core value needs to be revisited time and time again. How do you maintain (or improve) that value over months? Years? How effectively you can revive lapsed leads. 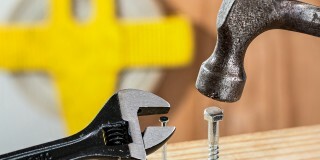 How well you refine current product / service features. How interesting your retention hooks (i.e. 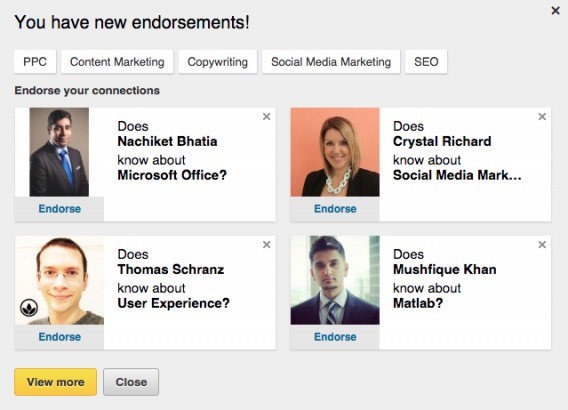 LinkedIn endorsements, @mentions, likes, upvotes) are. So, where do you start optimizing for retention? As with most things in CRO, the answer is “it depends”. Your customer lifecycle isn’t the same as mine. We both have different conversion funnels. There’s no hard and fast rule that will work for everyone, in every situation. However, there is a simple 3-step process you can follow to set yourself in the right direction. In terms of ROI, your customer’s first experience is vital. If that first experience isn’t positive, there’s no chance at short-term retention. That’s why it’s the perfect place to start optimizing. Ask yourself this: What are the steps necessary to get my customer to experience my core value? Go ahead and map it out right now. If there are a lot of steps, you’ll want to eliminate some barriers. If those steps take a long time to get through, you’ll want to make the experience more intuitive. If you need customers to read a manual before use, you’ll want to make it easier. Even the smallest disruption to the first experience can have a big impact. That’s why it’s necessary to optimize it as much as possible. Do people who use your product or service for business stick around longer? Are customers using your product or service for personal reasons more likely to repeat the purchase behavior? Find the context that works best for you. What contextual conditions have to be met for people to understand your product best? The goal is to switch them into that context as quickly as possible. @gmail.com is thinking about learning about CRO in their spare time, maybe. @yourdomain.com is thinking about how to apply CRO to their business right now, as he’s reading. Who is more likely to retain the information and get the most value from the ConversionXL guide? That person is also more likely to consume more of our content in the future, signup for our course, attend ConversionXL Live, etc. Your product is used differently by different types of people. 54% of women said their main reason for using Facebook is to view videos and photos. 42% of men said their main reason for using Facebook is to share their content with a wider audience. That’s a fundamental difference: the average woman is using Facebook primarily to consume and the average man is using Facebook primarily to share. Consider how men and women might use Pinterest differently. Or how personal and business customers might use Hootsuite or Buffer differently. Think about how salespeople and marketers might use HubSpot differently. Building customer personas allows you to better optimize for retention because they all experience your core value in a slightly different way. Based on their assigned segment, you can trigger a custom onboarding flow to ensure their first experience is tailored to them (and their perception of value). One of the easiest ways to really understand retention optimization is to look at real world examples. Transactional messaging, customer onboarding, qualitative research, gamification / retention hooks, referral programs, and revival messaging all play a role in retention. Of course, that list is not exhaustive and there are other optimization points, but let’s get started with these six points first. Transactional messaging is the copy and creative following any transaction in your onboarding flow. For example, the messaging after an email submission or a checkout process. “Save your information for next time”. “Let us know what you think”. 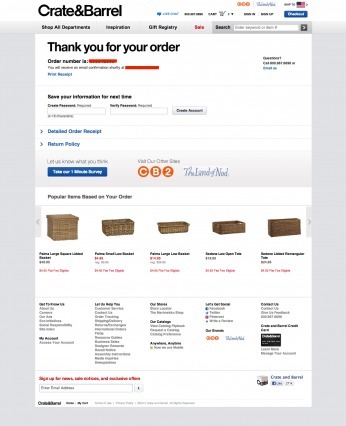 “Popular Items Based on Your Order”. First of all, Crate & Barrel doesn’t make you create an account to check out, reducing friction. They do, however, encourage you to create an account afterwards by asking you to save your information for next time. Consider the theory of reciprocity. When are you most likely to be open to / optimistic about repeat purchases? After completing a checkout process without friction. More importantly, Crate & Barrel shows you more products that you might be interested in, based on what you just purchased. Yes, they could experiment with showing other relevant products vs. baskets after I just purchased a basket, but the retention effort is there. Customer onboarding is any effort used to familiarize someone with your product or service, and encourage repeated use. For example, highlight boxes demonstrating features, processes to add or invite friends, etc. Getting started with Hootsuite is as easy as 1, 2, 3. This process shows customers how many steps there are, demonstrating that it will not be too long before they can begin using the product. The time-saving facts in the blue box subconsciously reinforce the idea that efficiency is a priority. Note the yellow box that encourages context switching. I selected a personal plan, for this example. Not only do people who use Hootsuite for business have to pay, but they likely stick around for longer than personal users. Once again, it’s as easy as 1, 2, 3. Setting expectations and keeping the process as simple as possible is vital. No one wants to sit through a 10 minute tutorial on how to use your product. Stick to the main functionality of your product. Remember, ask what customers need to know to experience your core value as quickly as possible. Like Hootsuite, try encouraging customers to perform the tasks themselves before moving on vs. simply providing reading material. Experiment with different calls to action at the end of your customer onboarding flow. Do you have a Chrome extension like Hootsuite? A free eBook on the value of your product (e.g. How to Use Social Media to Increase Revenue)? The more value you can provide, the better. You all know what qualitative research is, right? 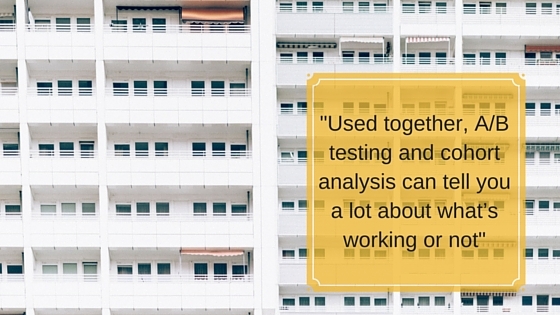 Qualitative research gives you an inside look, allowing you to identify why customers are churning. You can use this information to optimize for retention and reduce churn in the future. “Why?” is the most important question you can ask here; don’t be afraid of a few open-ended questions. Note, once again, the use of personas (business, couples, family, friends, solo). 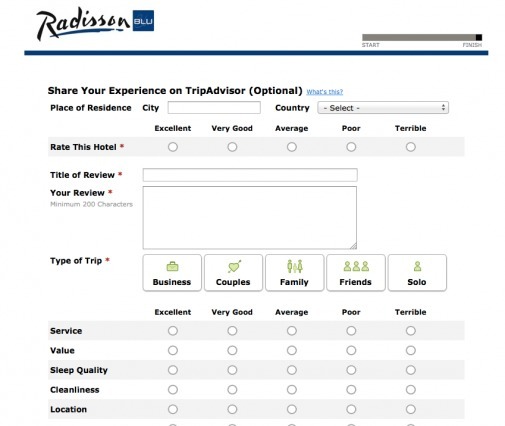 If any of these retention markers (service, value, sleep quality, cleanliness, location) fall below average, Radisson knows that optimization is required. Just as in any other aspect of CRO, you have to do your research. What are your customers telling you about your core value? Where do they think you fall short? Use that information to make informed retention optimization decisions. Earlier this year, Shayla Price wrote After the Purchase: Optimizing Customer Retention Through Gamification. I suggest you read it to get a more in-depth understanding of how gamification and retention optimization go hand-in-hand. Essentially, gamification is the application of game-thinking in non-game contexts. 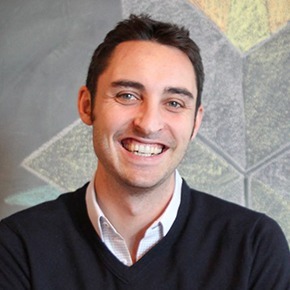 Retention hooks, as defined by Brian Balfour, are built-in features that give customers a reason to send notifications to other customers, bringing them back to the product. I was recently endorsed on LinkedIn. Not only did I receive an email notifying me, but I received a notification as well. More importantly, LinkedIn encouraged me to endorse people in my network. These types of retention hooks (a) make you feel good about yourself and (b) encourage a retention loop. Active users are continuously pulling inactive users back to the product, reminding them of the core value. Facebook is now reminding you of activity from years ago, rekindling old conversations and friendships. 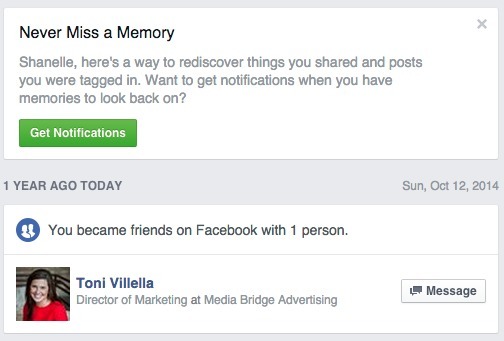 When you share these memories via Facebook, everyone included is notified via email. If those people are no longer using Facebook, they are reminded of the core value and encouraged to return to the site. Referral programs are the online word of mouth. Just in case you’re not already familiar with the impact of a referral, in a 2013 survey, 84% of consumers said they either completely or somewhat trust recommendations from family and friends about products (making them the most trustworthy). Trusty word of mouth advertising results in new users. Habits begin to form as groups of friends and / or colleagues begin relying on the same product. A longer habit formation period (16 GB of free space) results in a higher likelihood of purchase down the road. In fact, earlier this year, dotmailer found that referral programs deliver customers of 25% greater lifetime value than other customers. So, while encouraging habit formation with existing customers, you’re simultaneously acquiring new customers with a higher probability of repeating the purchase behavior. Revival messaging is the copy and creative sent to lapsed leads and unengaged customers. For example, a seasonal reminder from an ecommerce store. They take two very different approaches. Urban Outfitters appeals to a specific persona through subtle humor while Gap appeals to reason with a 50% off discount code. No matter how effective your short- and mid-term retention, long-term retention will be an on-going battle. Once a customer stops coming back, how do you reactivate them? Once again, all that matters is getting them to experience that core value again. How you do it is up to you and ready for optimization. It’s bad for revenue, which means it’s bad for business. Look at the bigger picture and identify other optimization points throughout your funnel. 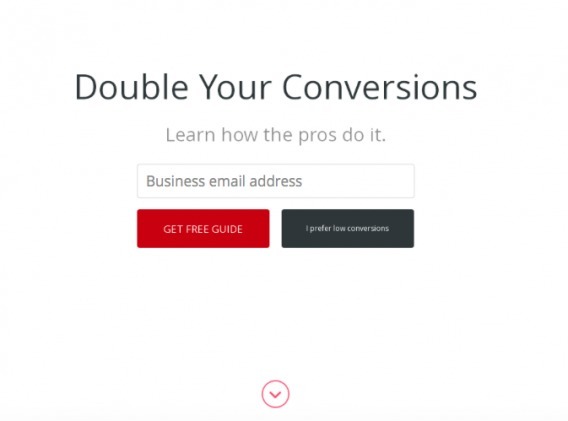 CRO doesn’t begin and end with your top of the funnel landing page. Focus initial optimization efforts on short-term retention. Do your conversion research. 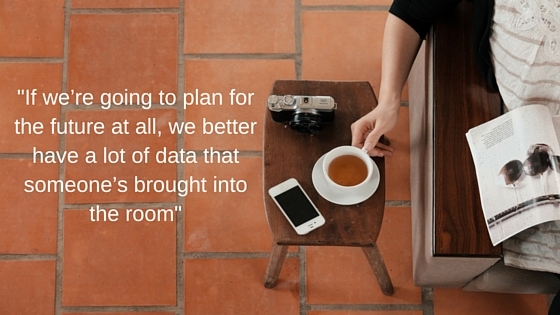 Send out surveys, segment your customers, dig into the data yourself. Review all of your retention points individually, identifying the areas of friction. Come up with test hypotheses. Why are customers churning and what can you optimize to prevent it? Prioritize your hypotheses. Which do you think will have the biggest impact? Which test will give you the most insight? Run your highest priority test, being careful to avoid sample pollution. It feels great reading your piece once again. Its quite revealing especially about retention marketing. I never really thought of this angle of conversion before now. I guess knowing more about retention optimization has opened my eyes to new ideas to grow and convert traffic. 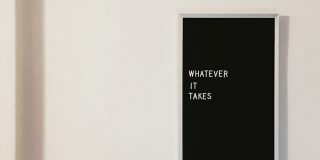 So many practical tips has been shared here and I particularly appreciate the simplicity used in sharing what matters! Love this quote “If you don’t optimize for retention, you’re not acquiring leads, you’re renting them.” and have shared it! Retention optimization is much more important than simple conversion! I left this comment in kingged.com where this awesome post was shared. Thanks for the kind words, Sunday. Glad you liked the article. You’re right. Retention optimization seems obvious, but we still tend to focus on the top of the funnel. If you start optimizing for retention, let me know what your results are! We’ve recently picked up a client which almost exclusively is concerned with retention and recurring purchases. Best thing for them so far? Asking people to download their app. Can’t wait to apply some of the ideas out of here too like the transactional messaging, research and reactivation. Awesome! Let me know how it goes, Rob. (I’m @shanelle_mullin.) Would love to stay in touch on this. Thanks for reading and glad I could help! Lots of awesome examples in here! The referral program is an interesting example of the role that incentives can play in retention; at Swell, we’ve found that incentivizing the actions that lead to a purchase increase the likelihood that a repeat purchase will eventually happen. 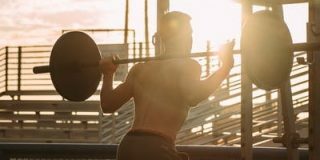 Some of the more fundamental tools are still incredibly effective when it comes to retention as well. For example, when a customer “subscribes” to updates about your business – whether that subscription is in the form of an email newsletter or a Facebook like – there’s a much greater chance of remaining top of mind for when it’s time to make the next purchase. As you alluded to in your post though, once you have the customer’s social media follow, newsletter subscription, etc., it’s all about continuing to create engaging, compelling content that keeps the customer hooked! That’s awesome, Josh. Do you have the numbers for Swell anywhere? I totally agree. It’s not just about engagement; it’s about continuous engagement. I find great information in your article.There are lots of an informative example about retention in conversion optimization.Love the way You explained about the core goals of retention. What you explained in your referral programmes, I never thought in that way. Really Awesome!! I appreciate your good work. Thanks Abrar! Glad you enjoyed the article. Let me know if you have any questions about retention optimization. If you’re interested in the topic, I really recommend looking into the work Brian Balfour has done.